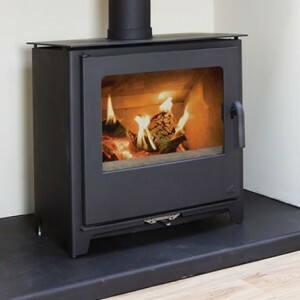 Home » Archive by category "Mendip Stoves"
With a large 13.3kW output the Burrington with wraparound boiler gives out enough warmth to heat a two or three bedroom house. Coal burning this boiler stove fits neatly into your existing fireplace. 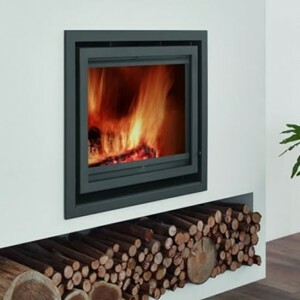 This efficient multi fuel stove is perfect for your existing fireplace. 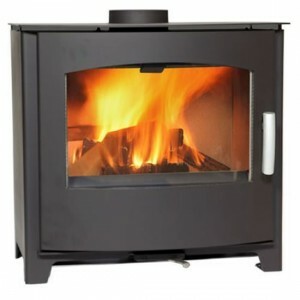 The Burcott provides the open fire sensation but with double the efficiency. Its modern look and convection chamber make it ideal for any room. With built in storage door the Somerton II Wood has 3 independent air supplies to ensure a more complete cleaner combustion. 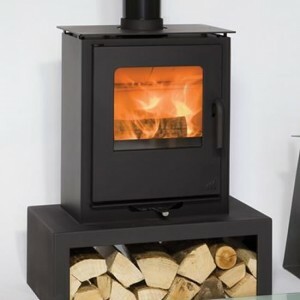 Complete with cast iron grate and large fire view this stove is everything you would want from a wood burner. Tall and majestic. 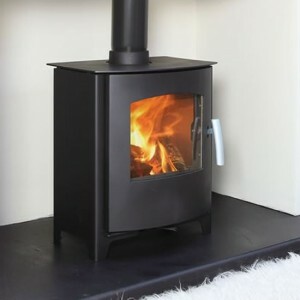 For those wanting extra height the Somerton II Wood Pedestal is for you! 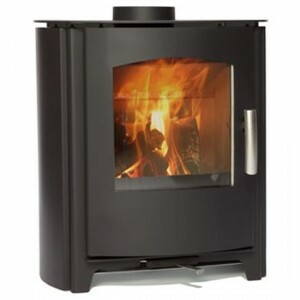 With large glass area for the perfect fire view this stove is a statement piece in itself. 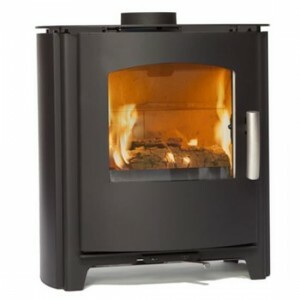 The Somerton II Compact is for those looking for the big glass, small stove look. With all of the features of the standard model, the Compact is ideal for modern living. 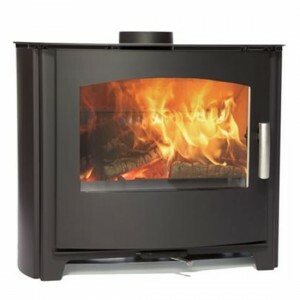 The Churchill 10 Wood Convection is an ideal addtion to any home with its modern aesthetics and technology. 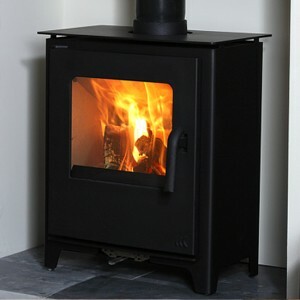 The air cooled handle and high efficency ratings are just a few of the many features this stove has to offer. 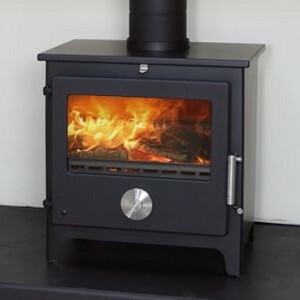 Convection stoves heat area faster than standard stoves and the Churchill 8 is no different. 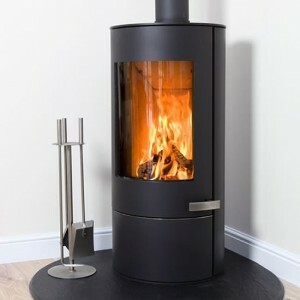 The added side panels add a beautiful curved contemporary look to this stove; this accompanied with the fire view make this very desirable stove. 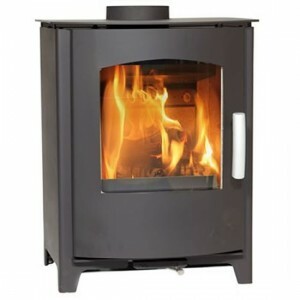 The Churchill 10 wood burner has all the great aesthetics as the smaller models but packs a punch with its 10kW output. 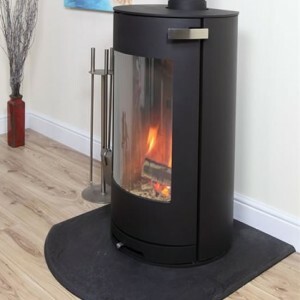 With its large curved glass door this stove makes for captivating viewing when lit. With its air cooled handle and built in convection top plate the Churchill 8 has all of the latest technologies incorporated. This matched with it’s modern curved glass and general aesthetic what is there not to love? 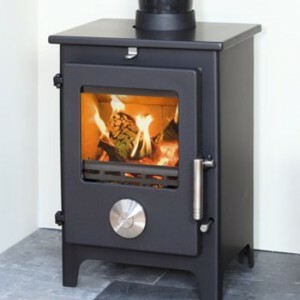 The Churchill 6 has all of the amazing features of the Churchill stove but in a small package. 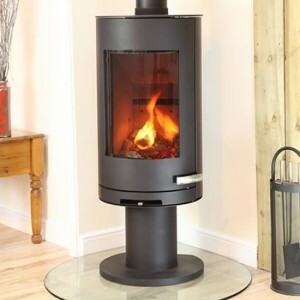 This contemporary stove wouldn’t feel out of place in a traditional cottage or modern open plan studio. Small and sleek, the Churchill 5s’ curved glass allows to a fantastic fire view and it’s small stature mean that it can fit into an inglenook fireplace or stand alone in the room, it makes a bit impression. Not unlike the unO the Sqabox duO is built for the modern home. There are few places this stove would look out of place. 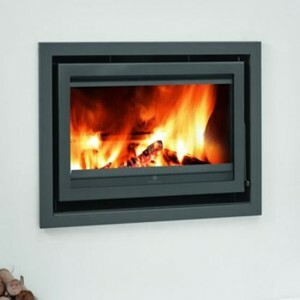 The aesthetics are, however, only second to the latest combustion technology utilised within the stove. 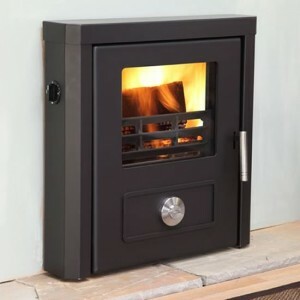 The Sqabox unO is a modern little stove is perfect for an inglenook fireplace or placed freestanding in a room. 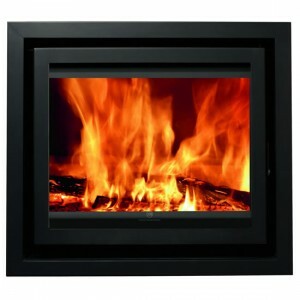 Built for the contemporary lifestyle this angular firebox makes a perfect addition to the modern home. 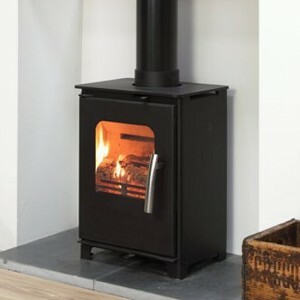 The largest output stove in the Loxton range is the 10kW wood burner. 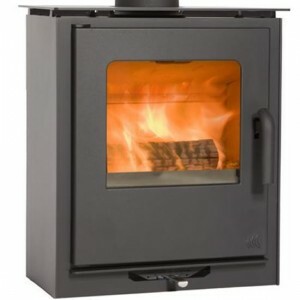 This stove is impressive not only in size but also efficiency and quality. 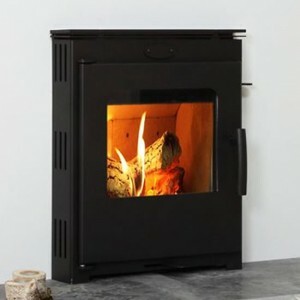 Incorporating the latest combustion technology means that the Loxton 8 is not only efficient but with the new cast iron door it brings a traditional feel to this modern stove. 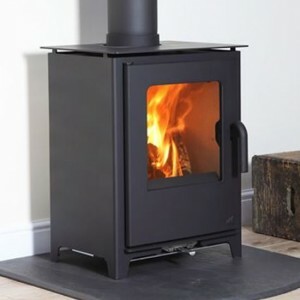 The Loxton 3, smallest of the Loxton range is a perfect multi fuel stove perfect for smaller spaces but giving all the features of a larger more powerful stove, featuring all the same combustion techniques present in the rest of the Loxton range and all the same helpful design features.